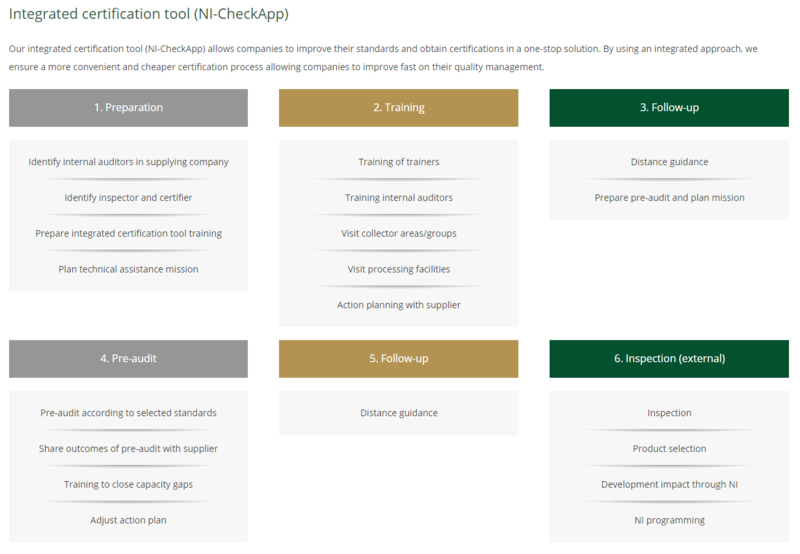 The NI-CheckApp is the one-stop compliance tool for the natural ingredients value chain. It is the tool for documentation, compliance, guidance and sustainability. Designed for both suppliers and buyers, this tool makes traceability and sustainability of production chains easier and more affordable. 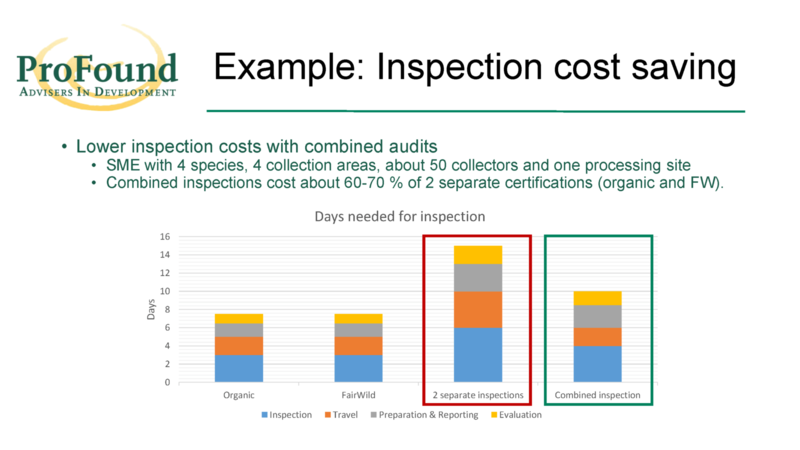 It saves up to 30% of annual inspection time and reduces the necessary documentation and administration for combined certification by over 50%. Suppliers of natural ingredients find it difficult & costly to meet multiple standards needed to access specific market segments. (International) buyers are hesitant to go into business with some suppliers due to the lack of traceability, quality & sustainability. The tool provides documentation and guidance on certification, CSR and responsible sourcing, hence a tool for Total Quality Management. 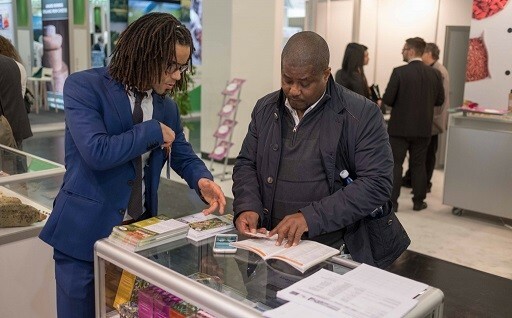 It consists of a total of 36 harmonised, integrated and straightforward outputs that cover the guidelines of Good Agricultural and Collection Practices (GACP) and three certifiable standards: Organic, FairWild and Fair*. 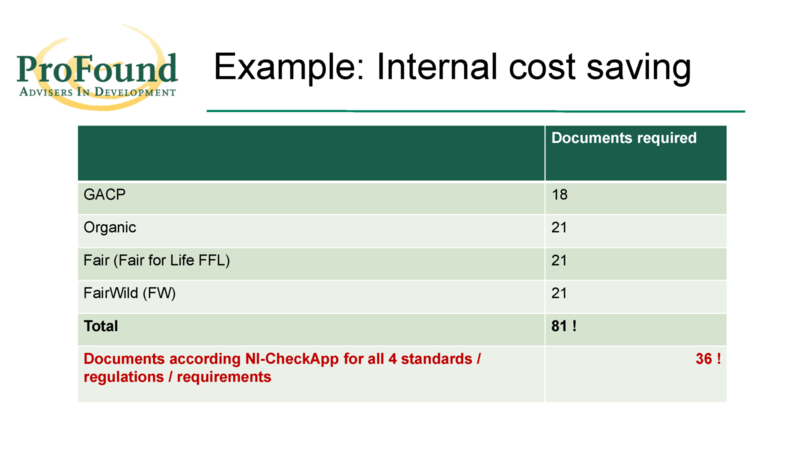 By utilising the output approach, the NI-CheckApp makes it possible for suppliers to have a single integrated Operator Profile and Management Plan for all possible combinations of the included standards. Furthermore, it allows companies to benchmark their current situation and make a realistic plan to improve significantly over time. Building guarantees for premium products through compliance. 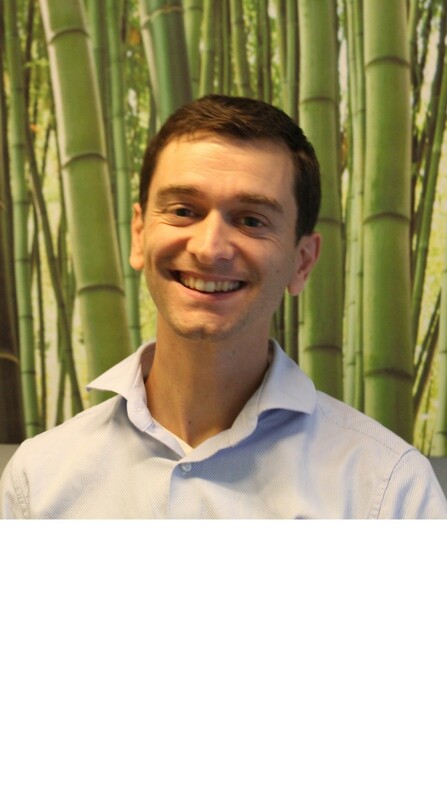 ProFound has developed training modules and procedures to guide operators, their supporters, and inspectors on the correct implementation of the NI-CheckApp. Depending on the needs of each particular case, ProFound offers a tailor-made solution that will foster the successful implementation of the NI-CheckApp. An overview of the different implementation steps can be seen by clicking the button below. The NI-CheckApp has a specific focus on wild-collected ingredients (i.e. not cultivated). 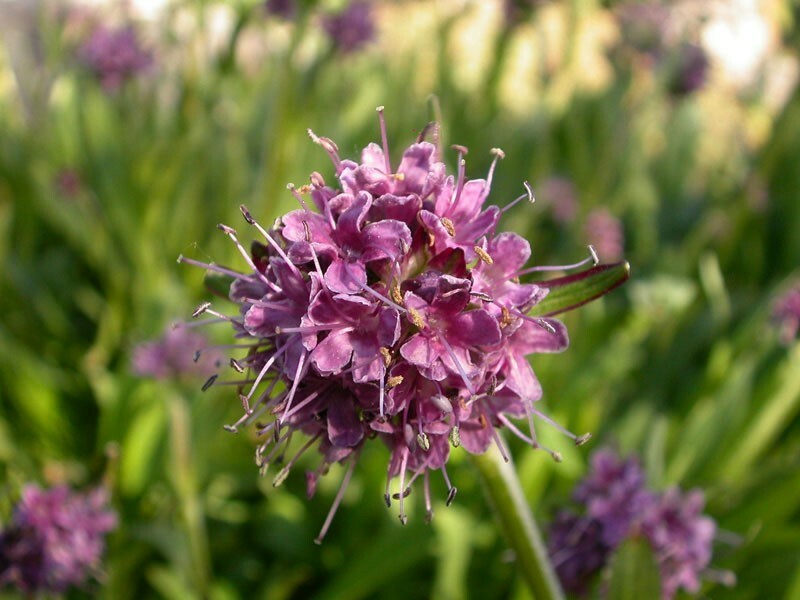 However, it has been designed for easy expansion to include cultivated natural ingredients as well, or for other possible future extensions such as food safety aspects.